This week: 25% OFF Dermalogica UltraCalming Cleanser (500ml) and Dermalogica UltraCalming Cleanser (250ml), This Week's Discount Code plus offers on Decleor and Elemis Products too! In this week's Newsletter we have this week's 5% Discount Code: 04APR18 and Special Offers on Dermalogica UltraCalming Cleanser (500ml) for £39.40 and Dermalogica UltraCalming Cleanser (250ml) for £24.00 - that's 25% Off RRP!. We also have offers on Decleor Ylang Cananga Facial Oil Serum (15ml) for £38.40 and Decleor Prolagene Gel (150ml) for £32.00 - that's 20% Off RRP! as well as Elemis Superfood Facial Wash (150ml) for £22.50 and Elemis Superfood Facial Oil (15ml) for £40.50 - that's 10% Off RRP!. Newsletter Discount Code: 04APR18 - Valid until Wednesday 11/04/2018. Dermalogica UltraCalming Cleanser is a soothing, pH-balanced gel/cream that glides easily over face and eyes to cleanse without stripping your skins protective barrier whilst helping to calm and cool sensitised or highly reactive skin. 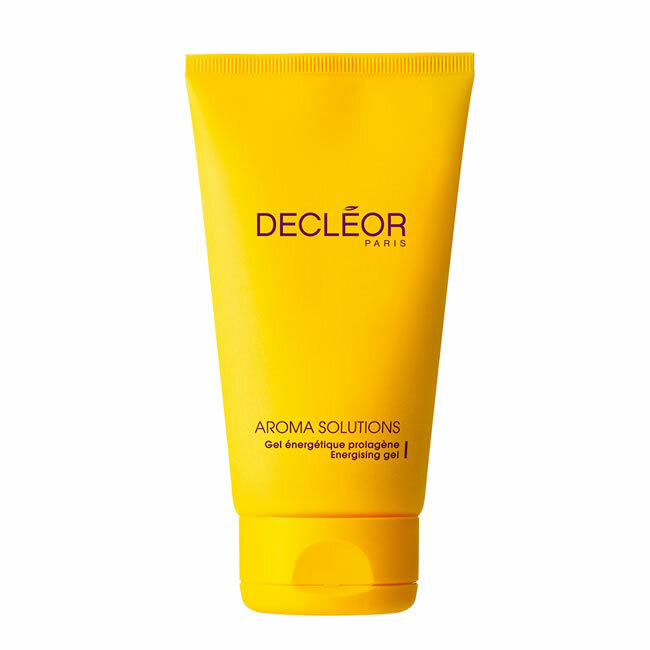 Decleor Ylang Cananga Facial Oil Serum is a purifying super serum to reduce excess sebum and shine for oily skin types. Elemis Superfood Facial Wash is a gel cleanser, packed with nutrient-dense Supergreens and an active Pre-Biotic, leaving skin looking radiant, with an outdoor-fresh glow. 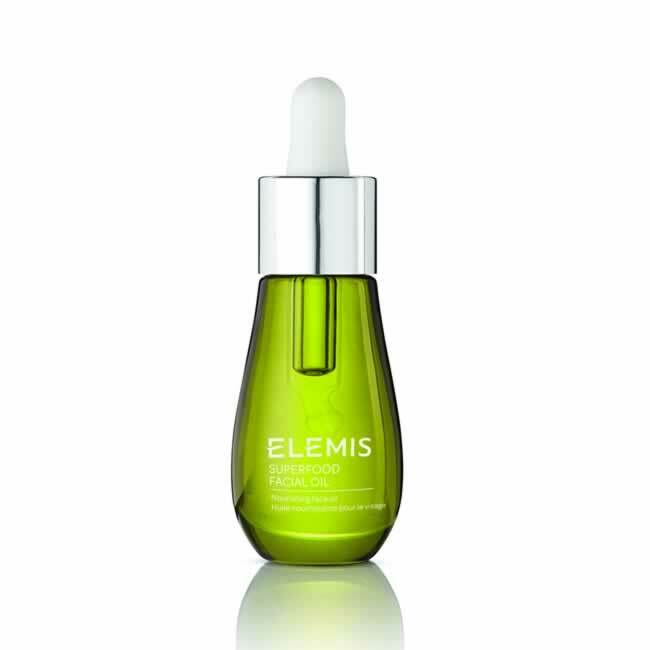 Elemis Superfood Facial Oil is a natural blend of highly concentrated plant-based superfoods that deeply nourishes and hydrates. Jan Marini Store now Open! 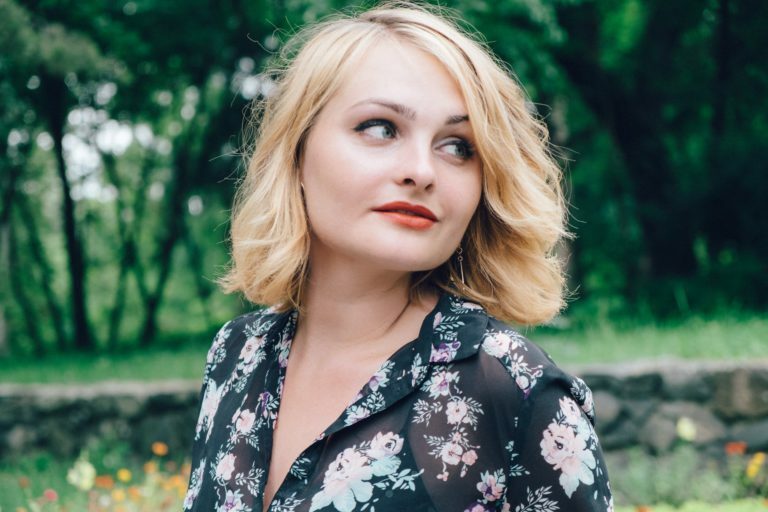 Most of us have heard of collagen, and although for some it's still synonymous with the huge lip implants of the early 90's, collagen is actually a key component of the skin. As we get older, our body isn't able to produce as much collagen, which is why the skin starts to sag, losing its plumped up appearance. The good thing is, it's possible to stimulate the body's ability to produce collagen, and we stock several products which can help. Here are five of the best. 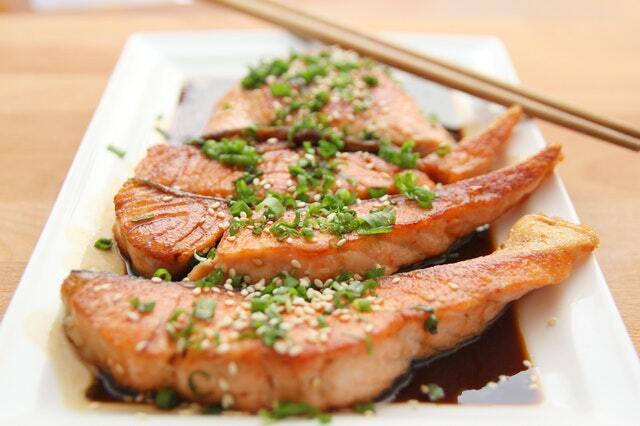 Not a week goes by without a new superfood being added to our 'must-eat' list, making it hard to know where to start when it comes to finding the perfect balanced diet. You really can't go wrong if you eat a range of seasonal fruit and vegetables mixed with whole grains, pulses and good protein. Plenty of water, regular exercise and decent sleep are also a good idea. Look through any magazine and you will see that pink is everywhere. If you've wondered whether this is the colour for you, the answer, this season at least, is - absolutely! From the palest blush to honey hues and bright splashes, this sugary shade is here for spring, and beyond, and we have looked at how you can make it chic not shiny. Sound Sleep Cocoon Now Available! NEW! Dermalogca Sound Sleep Cocoon available for £65.25 - thats 10% Off! NEW! Dermalogica UltraCalming Calm Water-Gel available NOW! Only £40.05! The amazing Dermalogica Stress Positive Eye Lift 25ml - Save 10%! At Pure Beauty we don't send unwanted emails. If you have received this email in error then please accept our apologies, click on the link at the very bottom of this email and you will be unsubscribed from our marketing list. Copyright © 2006 - 2018 Pure Beauty Online Services Ltd. All Rights Reserved.